4. 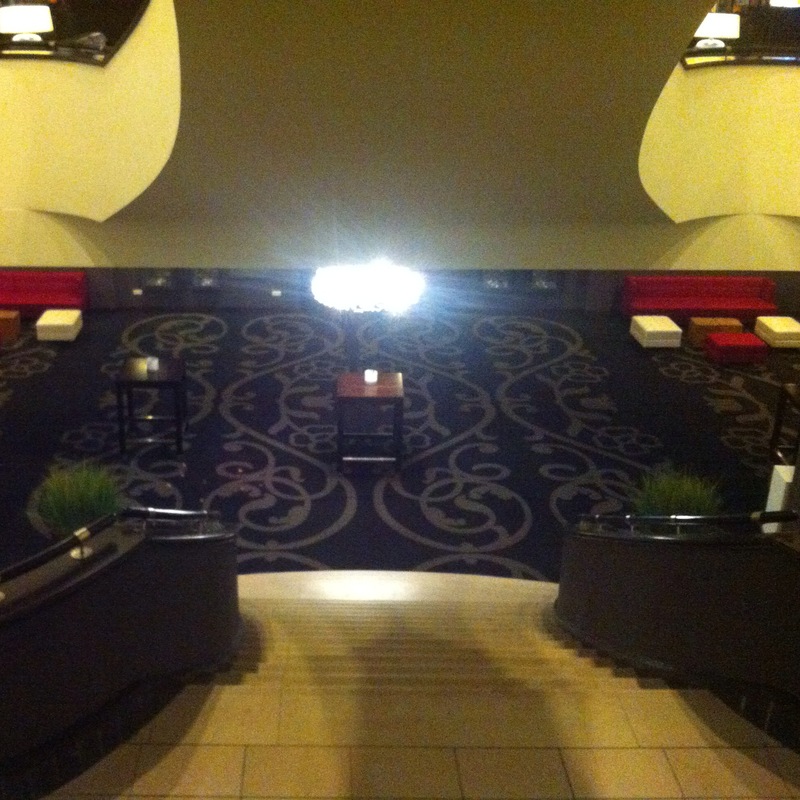 The reception hall is so nice looking that you have to stop and take a picture in case nobody believes you. 3. You wash your underwear and socks in the bathroom sink. 2. 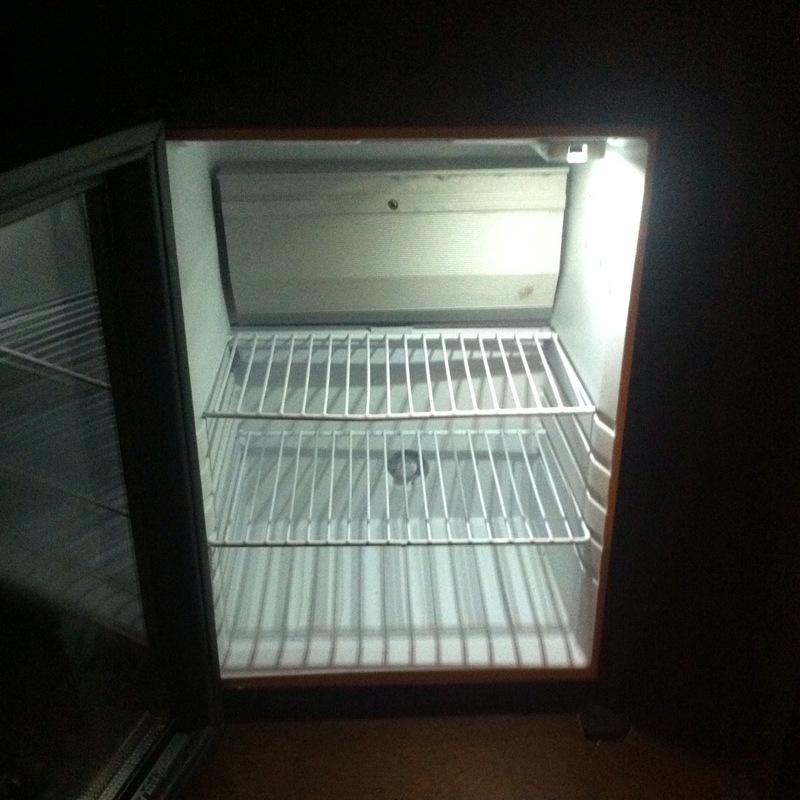 You have an empty minibar because they know you’re not good for it. 1. This is what you leave on the antique mahogany writing desk. This entry was posted in Uncategorized and tagged hotel, Pain of Salvation, touring life. Bookmark the permalink.